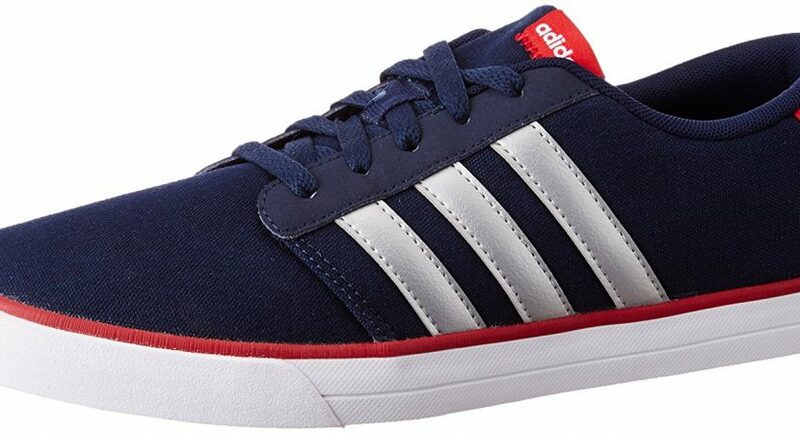 Adidas Neo is a new range of sports shoes designed for the urban, uber stylish male. A lowdown on why the new range rocks. As awareness about the benefits of fitness and daily exercise increases, people are looking to buy the right clothing to match their workouts. Of all the brands that cater to the exercise and fitness categories, Adidas often finds favour among most users. 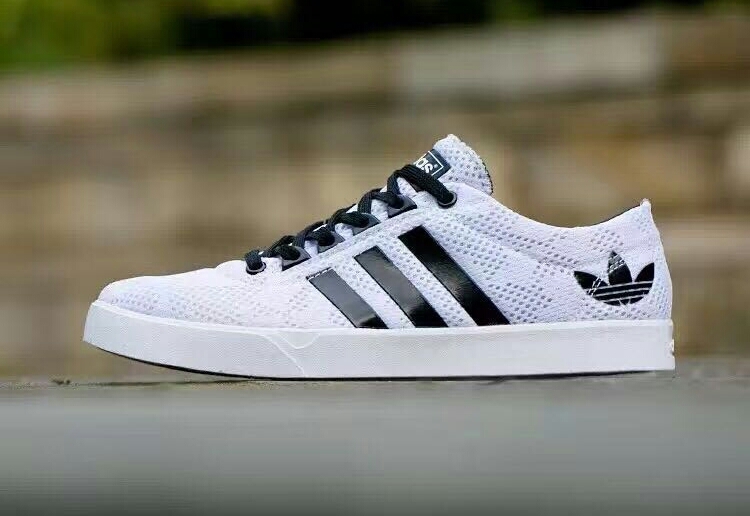 Apart from superior manufacturing standards and avant garde designs, users are quite pleased to sport the three-striped brand logo on their shoes and clothes. Adidas has always been one of the market leaders in the sports apparel category. For years now, Adidas has dominated the sports clothing arena with its stylish, on point designs that are crafted to perfection. Often derided as a ‘luxury’ sports company, Adidas has proven its credentials with a range of clothing and accessories for sports lovers. Contrary to popular belief, the brand also offers differential pricing, and its merchandise can suit a variety of budgets. Every new range that Adidas comes up with is often met with awe and delight. Legions of fans around the world prefer Adidas merchandise over other brands, for its high benchmarks in quality. 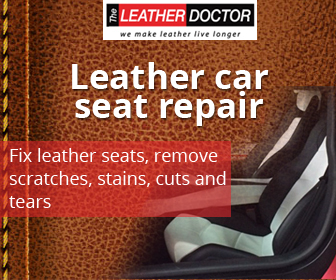 The stitch and craftsmanship on their shoes, clothing and other accessories is simply world class. You will be hard pressed to find any Adidas merchandise user who is dissatisfied with the quality of the product. Adidas clothes, shoes and bags last for years on end, so it’s a great investment to make. Continuing its tradition of offering best-in-class sports and workout merchandise, Adidas Neo is a new range of shoes and clothing that is both nifty in design and aerodynamic in nature. We are particularly enamoured by the new range of shoes. Shoes. The fit, the material, the texture, the look…everything is perfect with Adidas Neo’s new range of shoes. The range has some muted colours like khaki and grey, as also the usual favourites like navy blue, maroon, black and white. Check out the new olive green sneakers, brown sports shoes and fresh new colours like aqua and peach pink. The range is available for both men and women, and both professional athletes and amateur exercise lovers can benefit from wearing these stylish shoes. Tees.Adidas Neo also has a fresh new range of tees. The emphasis is more on graphic prints rather than the plain facing element that the brand normally favours. Check out cool new prints, in both black and white combinations. The tees are mostly half sleeved, favouring an athletic build with slightly muscular arms. Though the tees look pretty basic, they are extremely comfortable, chic, and great for both casual outings and exercise. The Jabong shopping app has the entire Adidas Neo range for you to buy. Choose your favourites and get shopping today.